Over the Christmas holiday I asked my young nephew what kinds of games there were to play on a smartphone. 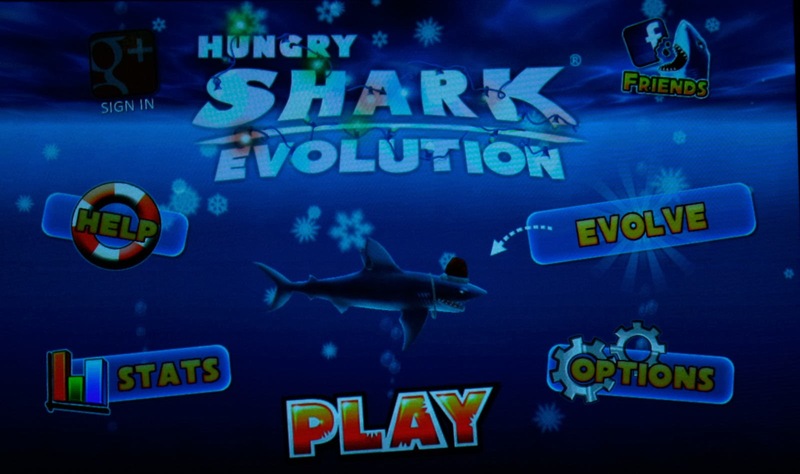 One of the games he so quickly installed on my phone was Hungry Shark Evolution from Future Games of London. This game has over 10,000,000 downloads in Google Play store. It is a very fun game. If you are looking for something to play on your smartphone to help pass the time at the airport or some waiting room, this app might fill that need. 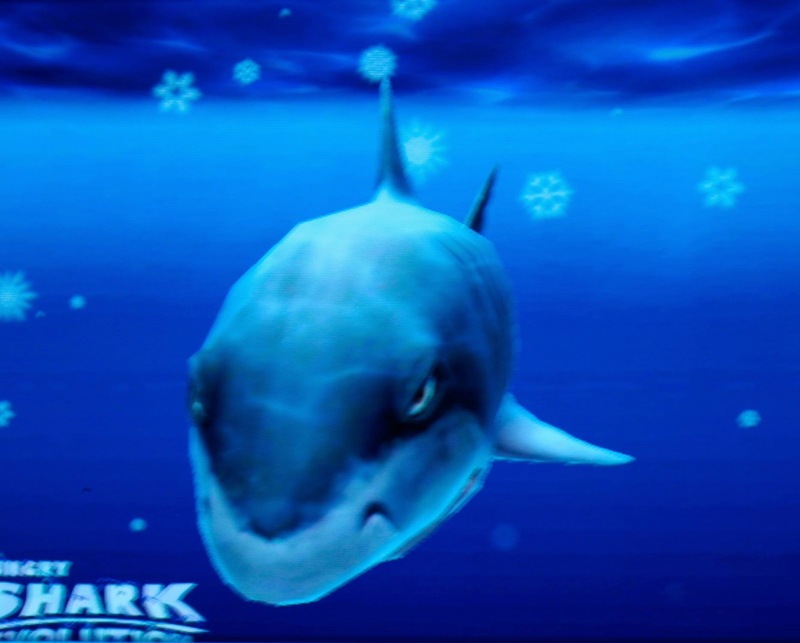 The evolution part of the game is you start as a reef shark and with experience and gold found in the game, the player evolves into a Mako shark then Hammerhead shark, then Tiger shark, then Great White shark, and finally a Megalodon. The game is addictive and has excellent art and game play on the Moto X phone. 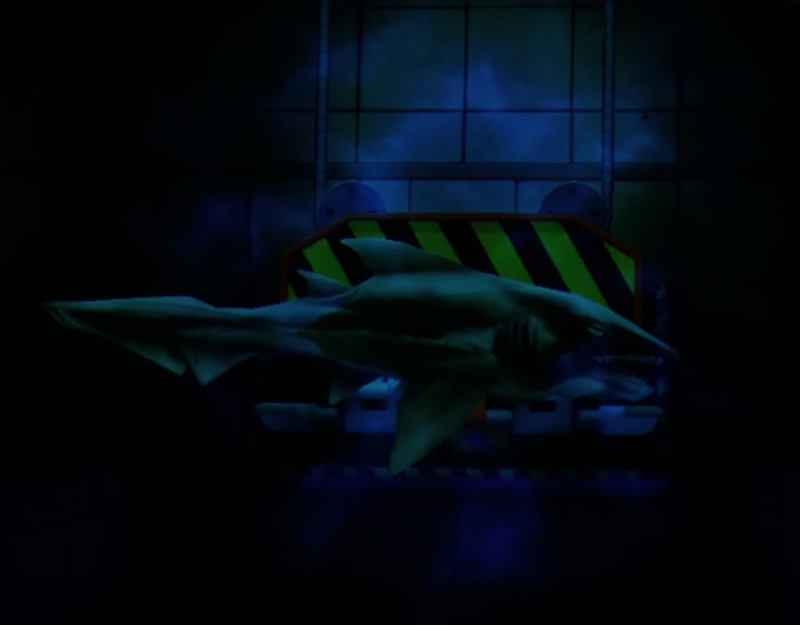 The game also has some alien ice sharks one can get for lots of gold and emeralds collected in the game. 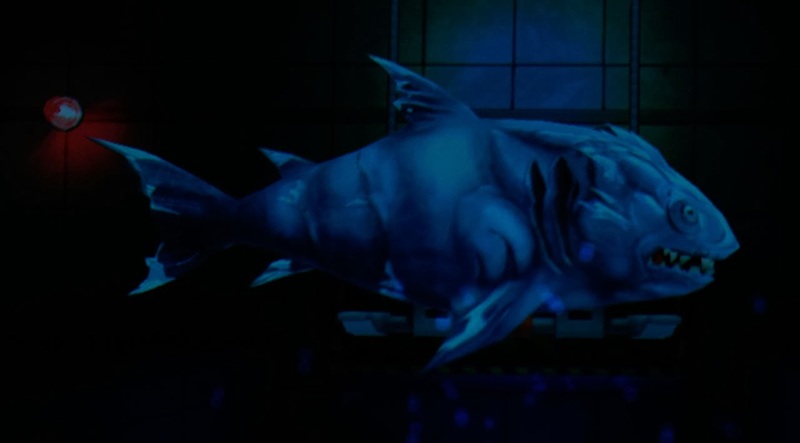 Personally, I would have tried to model an arthrodire and mosasaur after the Megalodon before creating extraterrestrial sea creatures for the game. 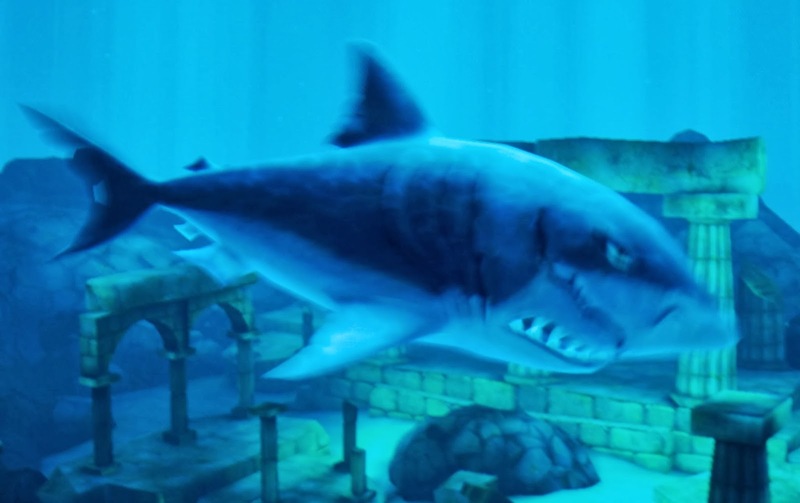 Since the software company is from England it would be neat to see them animate some of the ancient creatures whose fossils are found around Lyme Regis and Dorset.